 Booch Kombucha | Let’s Booch the gap to a better community. 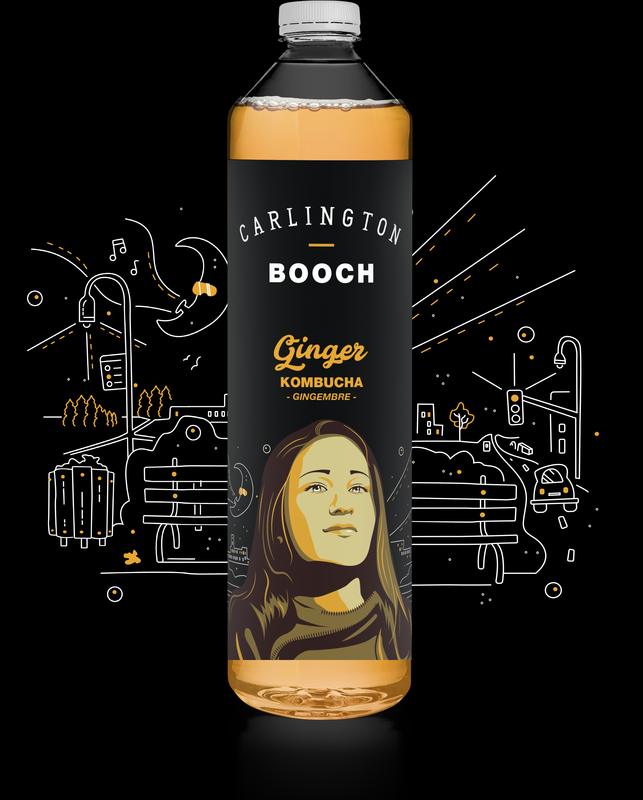 Carlington Booch is a social enterprise that brews small-batch kombucha (or booch, as we call it) to help fight addiction in Ottawa. Our goal is to revitalize our community while fighting alongside the underdog. We want to give every customer that good gut feeling you get from helping others. The probiotics, vitamins, and antioxidants in our traditionally-brewed booch will keep your actual gut feeling pretty good, too. Our purpose is to booch the gap to a better lifestyle by changing the way people live to create healthier people and healthier communities. A portion of each bottle sold goes towards funding micro grants for city-wide addiction projects. We also provide employment and volunteer opportunities for people coming out of addiction treatment centers and help them “booch” the gap as they become contributing members of society. 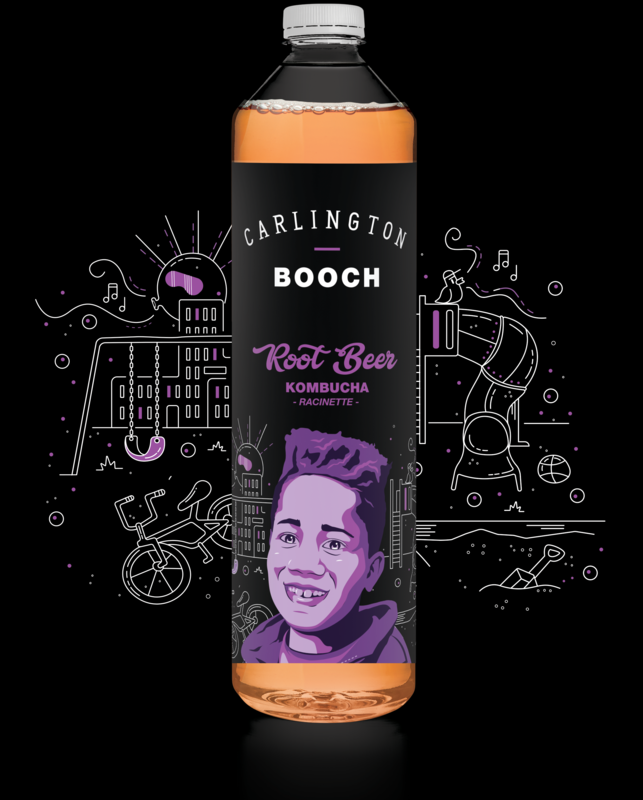 Our carefully selected blend of roots and spices accentuate our locally-brewed booch in just the perfect way. No muss, no fuss. Just pure, unadulterated, boochy goodness, hand brewed with care. Naturally flavoured using fresh pressed ginger juice to create a uniquely authentic and delicious taste. Kombucha is an ancient Asian drink with a wide variety of health benefits. It’s brewed by fermenting tea using a “symbiotic colony of bacteria and yeast” (typically called SCOBY), which comes alive when introduced to the tea, and creates something new, something better. It creates booch. Come visit us where we brew the booch! 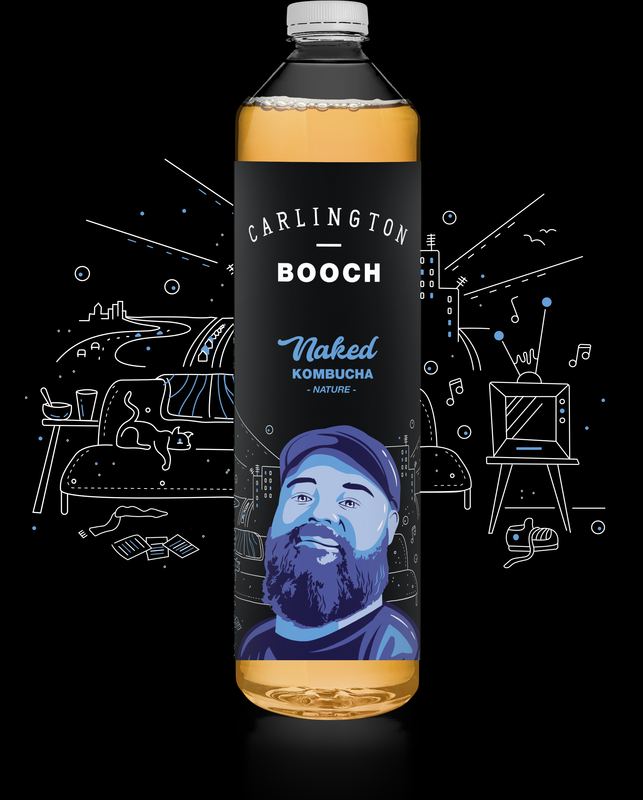 Local Ottawa pick-up is available at our Booch Pit. Contact us in advance by email or our facebook page by clicking the button below to place your order. Looking for a good gut feeling around Ottawa? We’ve partnered with restaurants and retail locations to fight addiction across Ottawa. Click on the button below to discover all of our retail partners across Ottawa! Partner with us to provide a socially responsible beverage to your workplace to help the local Ottawa community fight addiction and help those in need. Partners will have a custom wrapped mini fridge filled with our delicious Kombucha on a monthly basis. Contact us to learn more. Let’s Booch the gap to a better community.